The International Martial Arts Center is unique amongst organizations which teach the martial arts. 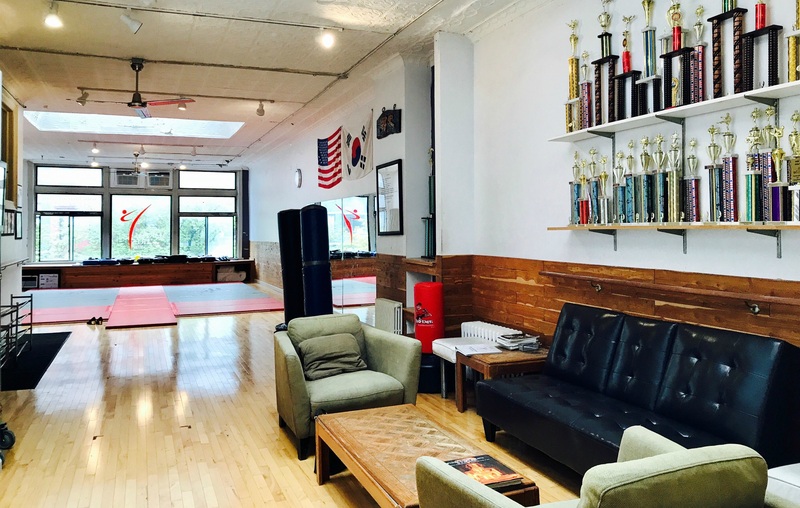 Founded in 1995, IMAC unifies different styles of martial arts and teaches them in accordance with each individual's strengths. 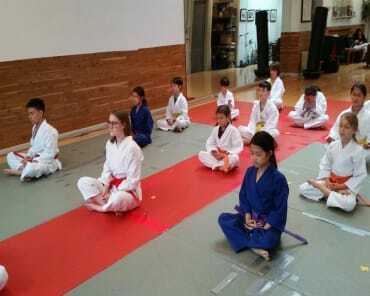 Here at IMAC we teach Tae Kwon Do as the main art but incorporate techniques from other Asian arts to develop a complete martial art system. "From stillness there is awareness, from calmness there is power." 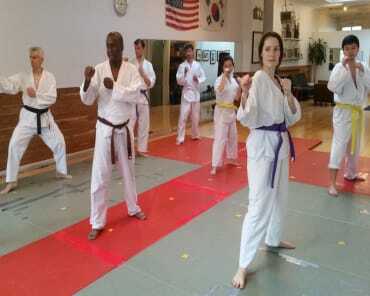 I have been training in martial arts since I was eight years old. 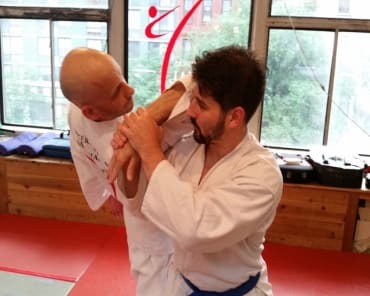 Through the years I have trained with five Grandmasters: Grandmaster Ahn Young Kim, In Soo Hwang, Ho Soo Hwang, Moo Soo Hwang, and Hyun Moon Kim. Grandmaster Ahn Young Kim, head of the Chang Moo Kwon School in Seoul Korea. He was a very strict disciplinarian and I learned at an early age that this is a very serious art. Grandmaster Inn Soo Hwang, master of Judo was a very social person with a wonderful sense of humor; he taught me to relax and enjoy the teaching process. Grandmaster Ho Soo Hwang was a very physical and powerful Tae Kwon Do and Hapkido master. He made sure I knew the bottom line that this is the martial arts. He would demonstrate any technique with great power and agility and made you know you have to be alert 150% if you wanted to be injury free. Grandmaster Moo Soo Hwang, master of Aikido, a gentleman and a sensitive and caring individual. He taught me to embrace humanity and to be gentle with everyone. Grandmaster Hyun Moon Kim, Sun Do master, awakened my spiritual side and taught me the wonders of life and the cosmos. Thus this is my past that I shall pass on to you, do not miss classes and learn as much as you can; our legacy has deep roots and it is profound.